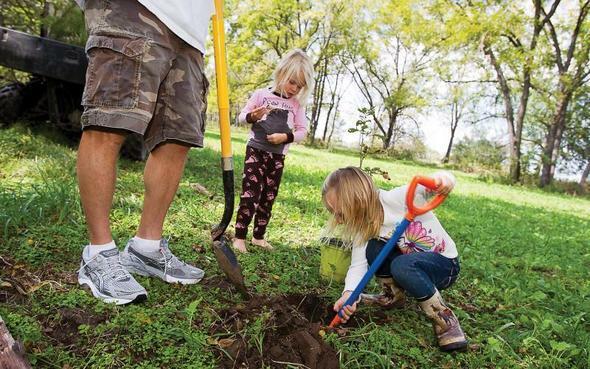 The expo will be held at Battle High School in Columbia on April 27 from 9 a.m. – 3 p.m..
Missouri residents are encouraged to take part in celebrating the state Arbor Day ahead of the national holiday by planting trees native to Missouri. 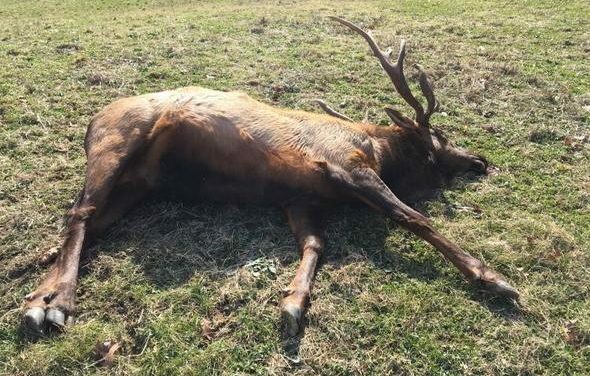 An $8,500 reward is being offered for information leading to a conviction of the poacher or poachers who shot two elk in Shannon County in February. 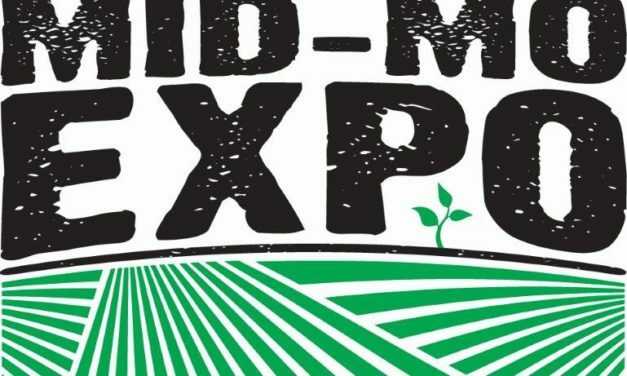 The closures are in Andrew, Atchison, Buchanan and Holt counties and will remain closed until further notice. 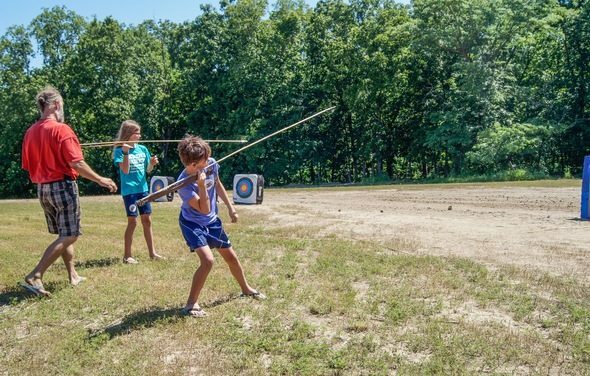 Activities include archery, a Garlic Mustard roundup competition and more from March 26-29.